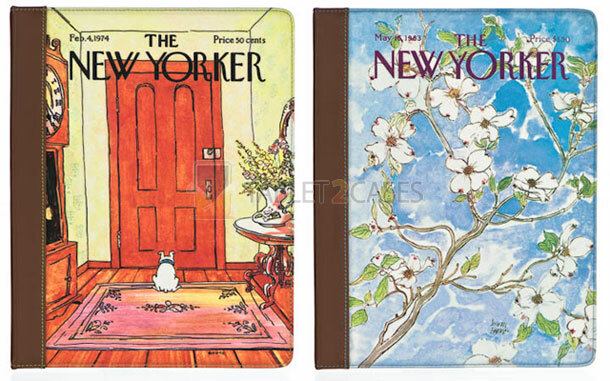 The New Yorker jacket line by M-Edge for iPad 2 features five most popular covers of The New Yorker magazine. 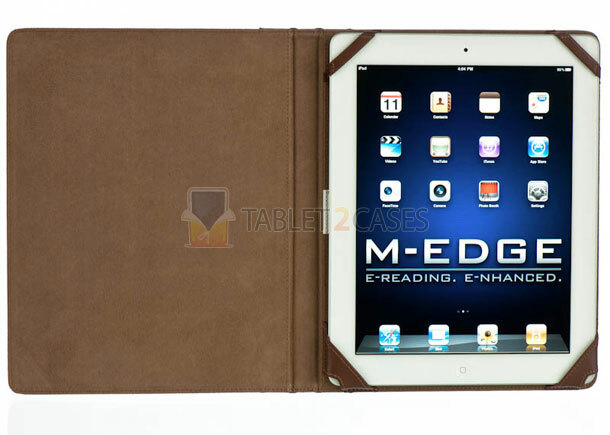 Its an ultra-slim, extremely lightweight book tablet case . All ports are perfectly accessible with the jacket on the iPad. 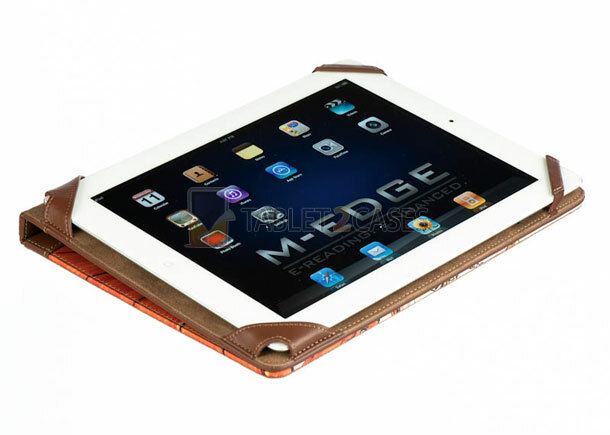 The case features a tan microsuede interior for increased protection from scratches. 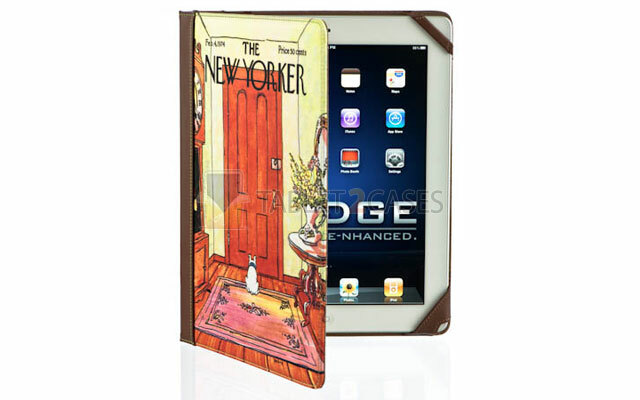 The New Yorker case is mounted to the iPad 2 via a four point system, which provides and extra secure fit. The jacket is printed utilizing a photo sublimation process on printed fabric including microfiber leather accents. 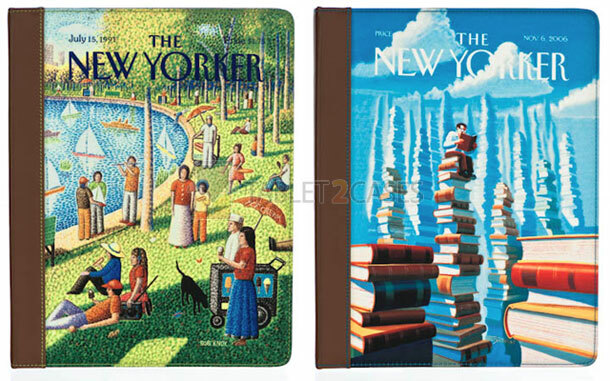 The New Yorker theme provides all fans of the magazine a chance to reveal their passion for the publication and its legendary covers.